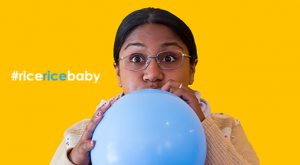 Two decades in the making, Indian Ink Theatre Company have created the spiritual sequel to the wildly successful Krishnan’s Dairy and brought it home to Q theatre. Billed as a ‘joyous, life-affirming take on death, rebirth and the impact of community’ Mrs Krishnan’s Party is almost too good to share but I couldn’t recommend tucking into this theatrical treat more. The play picks up Mrs Krishnan’s story twenty years on set during Onam, the annual Hindu festival. She reluctantly has to host the party of a lifetime after her boarder (Justin Rogers) invites a hundred audience members into the backroom of her dairy. She’s at a crossroads in her life, about to sell her dairy and uproot everything to go back to India, and now she’s got us lot to deal with. The party goers are sat around a dining table and on benches in the dairy storeroom creating an intimate atmosphere of celebration and interaction. The seating options include ‘Party Animals’ for standing, ‘Cheeky Seats’ for bar stools and ‘Top Table’ for the bravest of audience members, who get to sit at the head of the kitchen table. But buyers beware, you’ll be expected to open a can of tomatoes or two! Don’t worry, some ‘Wallflower seats’ are provided at the back for those who are not too keen to get in on the fun of handing out outfits or pitching in with cooking the dahl. Jacob Rajan and Justin Lewis are the masterminds behind Indian Ink’s various theatrical successes and they do it again here. With a whole twenty years between this show and its predecessor, Mrs Krishnan’s Party does in no way feel like a cash-out on previous accomplishments, but instead, it’s something entirely new and relevant in 2018. Mrs Kirshnan herself is played with heartwarming hilarity, excellently portrayed characterisation and wonderful energy by Kalyani Nagarajan. The show is packed to the brim with original Indian flavours and serves up a trove of originality and off-beat humour to the table that’s sure to win over even those patrons further away from the action. From Lewis’ masterful direction to John Verryt’s intricate set design, the show thrives in the Q Loft space room for improvisation and audience interactions, and if you stick around afterwards you’ll get a good feed out of it too. Altogether Mrs Krishnan’s Party has everything you could ask for from a theatrical comedy show and more – solid storytelling, expertly crafted jokes, brilliantly animated performances and even a bit of a religious history lesson. 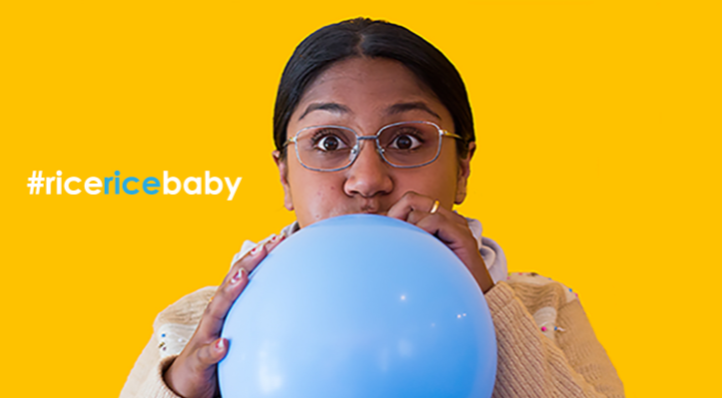 Check out Mrs Krishnan’s Party at Q Theatre’s Loft until 2nd September before it heads off around the country and then over to the states later in the year.